Using the latest available technology, Ecotele have succesfully deployed Contact Centre solutions for many client applications in the UK & international territories. From ''fully hosted' off premise solutions to fully managed 'on premise' systems. 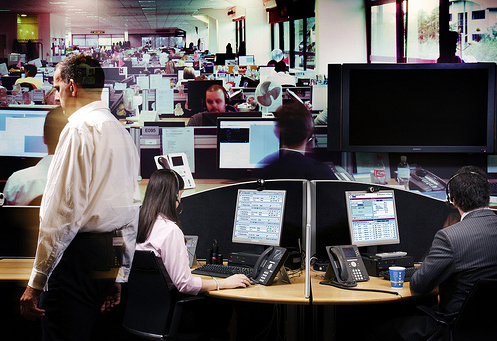 We can also provide temporary short term Contact Centre As A Service (CCAAS) solutions,for one off project/campaign engagements, disaster recovery scenarios or to establish if a Contact Centre will fit the make up of an organisation, before any significant technological or financial commitment is entered in to.